Good news! 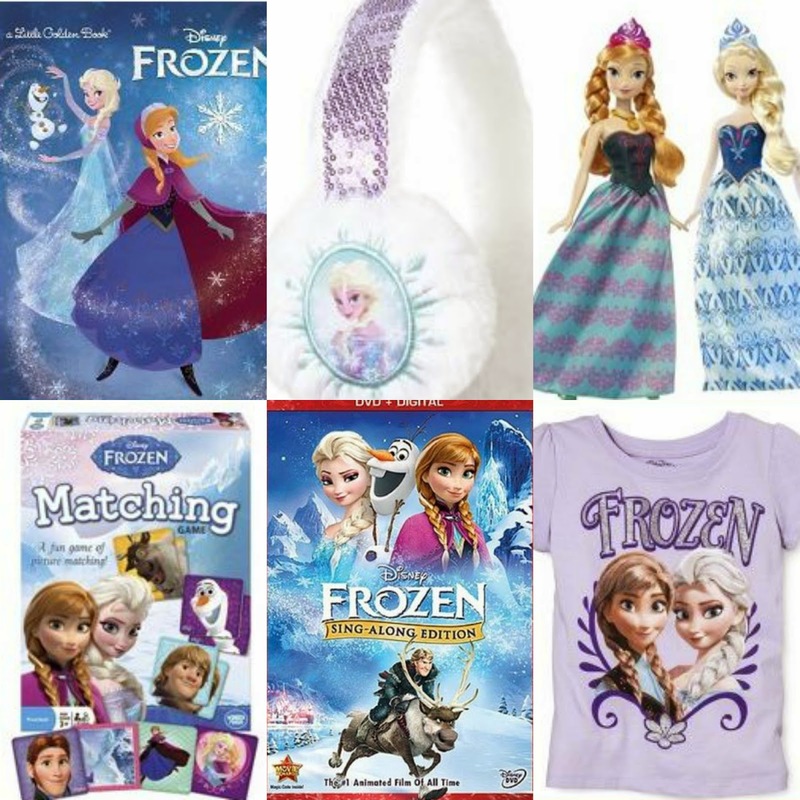 If you spend $50 on Frozen items at Target you get a free Frozen sing-a-long DVD, which has a value of $16.99. On Saturday, November 22 the deal will end. This means you save a bundle when shopping for your family and friends who love Frozen. Plus when you spend $50 you qualify for free shipping! Woo-hoo! Here is an example of how much you can get for $50!